Tallahassee QR Codes - Huh? 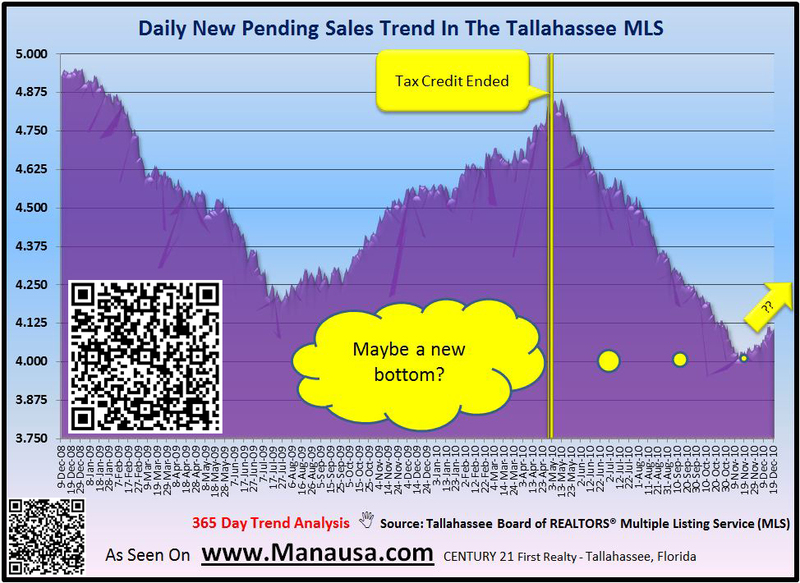 You probably have been somewhere in Tallahassee and seen QR codes and wondered to yourself what they were all about. Are they some new form of rorschach inkblot test, or perhaps a maze game created to drive you mad. No, QR codes are nothing more than bar codes with spots instead of the traditional bars. When scanned with a smart-phone, they cause the phone to load data. If the data is a URL, that web page opens on the phone. I've seen recent estimates that show 50% of browser surfing will be on smart phones within the next two years. Now personally, I find that hard to believe, as I like my large monitor and big fat keyboard. But I do remember thinking that email wouldn't be that big of a deal (I mean, who has time to write letters to people). So, assuming there is some great truth to these estimates, QR codes allow people to "stamp" their URL on and off line in order to help smart phones route directly to their sites. To understand why this could be so important, we just have to observe the following points. Imagine every real estate yard sign with a QR code on it, businesses will have QR codes prominently displayed in their advertisements and on their billboards. Restaurants could use QR codes for menu items and allow people to pay for their meal through their web enabled smart phones. Business cards and stationary could soon be sporting QR codes for multiple offerings that a business wants to promote. 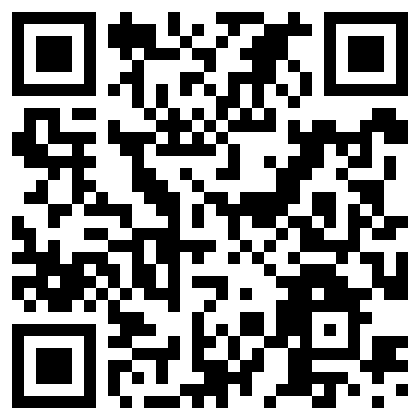 If you want to create your own QR codes, just got to the Kaywa QR Code Generator and make all you want. 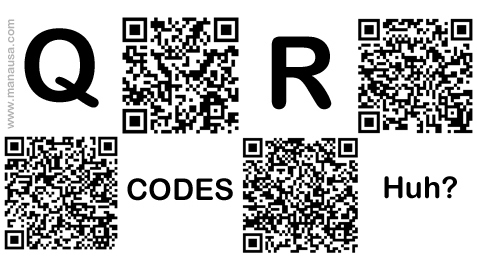 It is free, and don't be surprised if you start noticing QR codes everywhere! This blog post has 7 Tallahassee QR codes, do you know where they take you?